Just off the Hume Freeway, the town of Avenel is steeped in history. Look out for the Ned Kelly Touring Route signs around the town as you pay a visit to the Avenel Cemetery, the final resting place of Ned’s father - ‘Red’ Kelly. 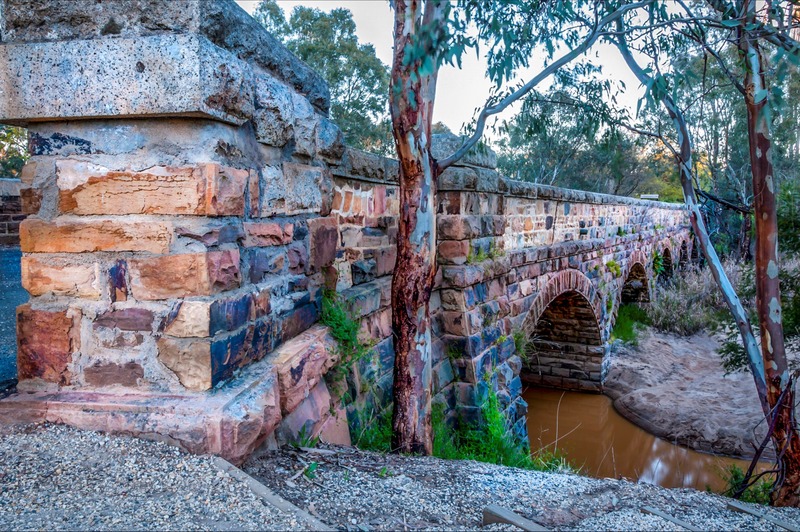 The historic Avenel Bridge over the Hughes Creek, with its sandstone arches is a reminder of the architecture of a different era. You can also spot the Aboriginal scar trees, evidence of the Taungurung peoples if you take a look around Stewart Park. There is nothing yesteryear though about the food and wine on offer in Avenel. You will find some of the best local produce going in Avenel and some very passionate operators who are only too willing to greet you. 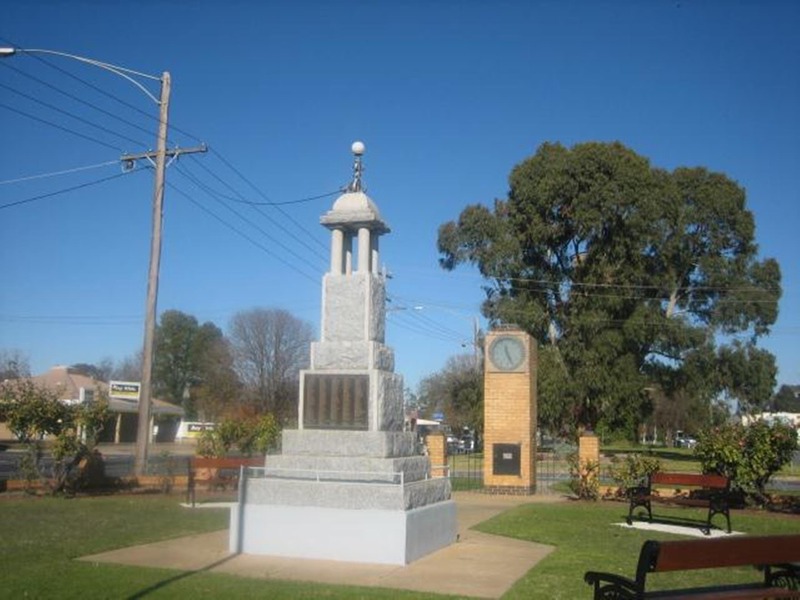 Destinations aournd Avenel include Euroa, Longwood, Nagambie and Seymour.